SAN ANTONIO - A warehouse owned by a construction company plagued by financial woes may have been storing highly flammable materials when it went up in flames Monday. Monday night's raging fire caused pungent smoke to billow through the neighborhood near Pinn Road and Highway 151. The fire burned into the night for about eight hours. 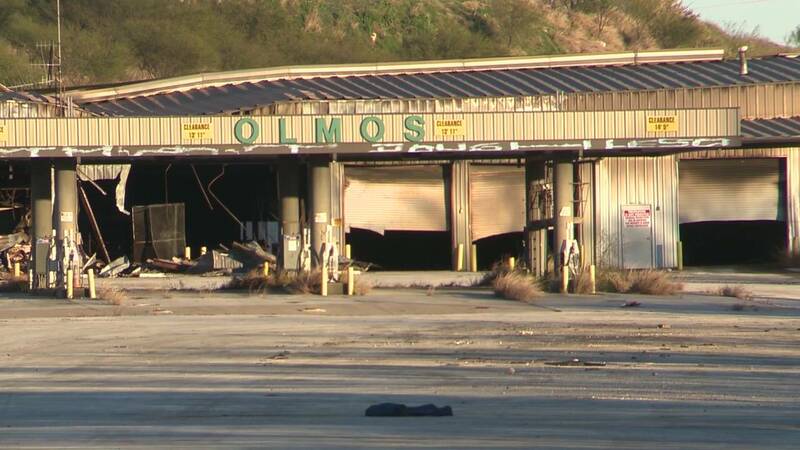 According to court documents, Olmos Equipment Inc. owns the vacant warehouse. The San Antonio Fire Department said the building may have been housing aerosol cans and liquid propane tanks, but it was most likely nothing out of the normal for a construction company. People who smelled the smoke said they were shocked to find out how close they may have been living to hazardous materials. 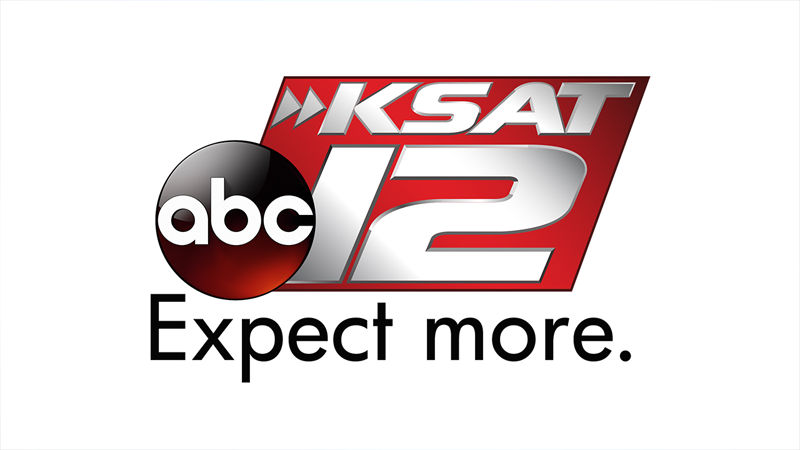 KSAT researched the company’s history and found out it filed to reorganize its finances under Chapter 11 bankruptcy protection in 2016. Procedures to sell the company were started in 2017. A lawsuit was filed by construction company Pipelayers last month against Olmos Equipment, stating the company failed to pay Pipelayers for contract work. According to a document filed by the lawyer for Olmos Equipment, Olmos denied owing money to Pipelayers. KSAT attempted to contact Olmos Equipment's lawyer and the president of the company but did not hear back. The fire department said storing suspected flammable materials is not against the law. The fire department called the fire suspicious but said that, due to the extensive damage, the arson unit wasn’t able to determine an exact cause. The building is slated for demolition.